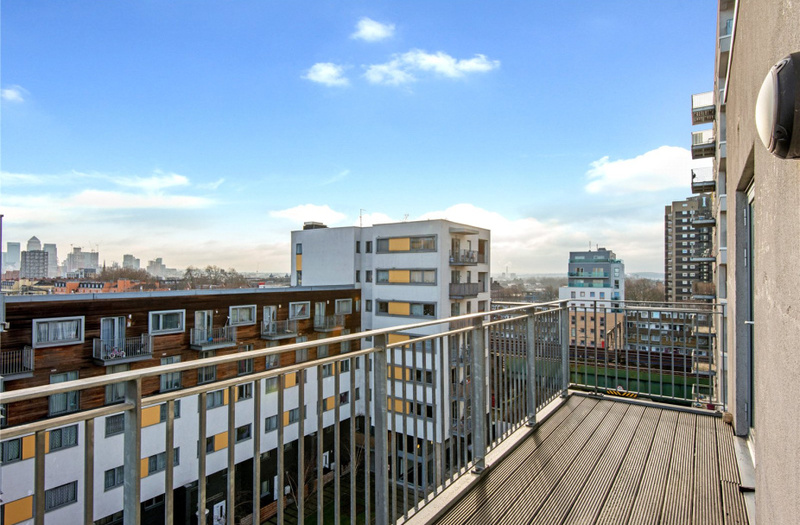 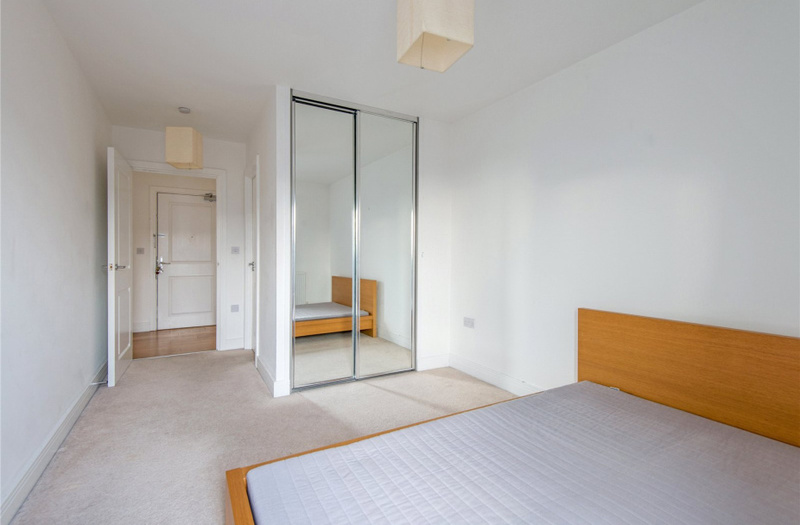 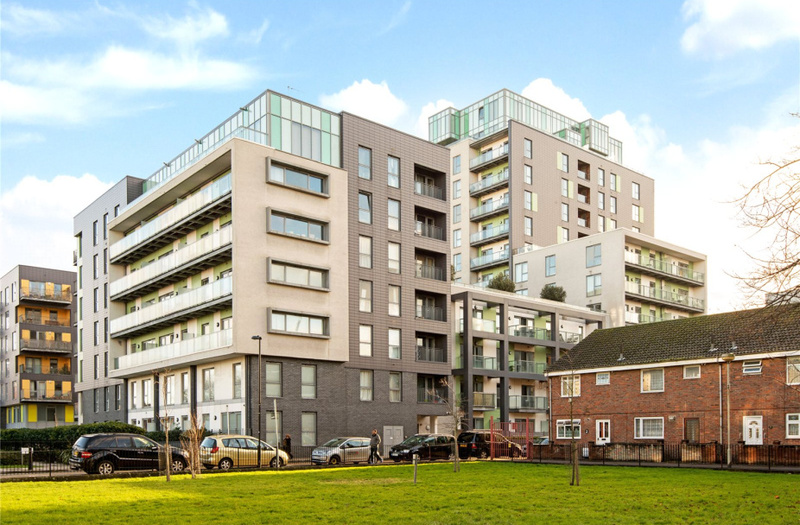 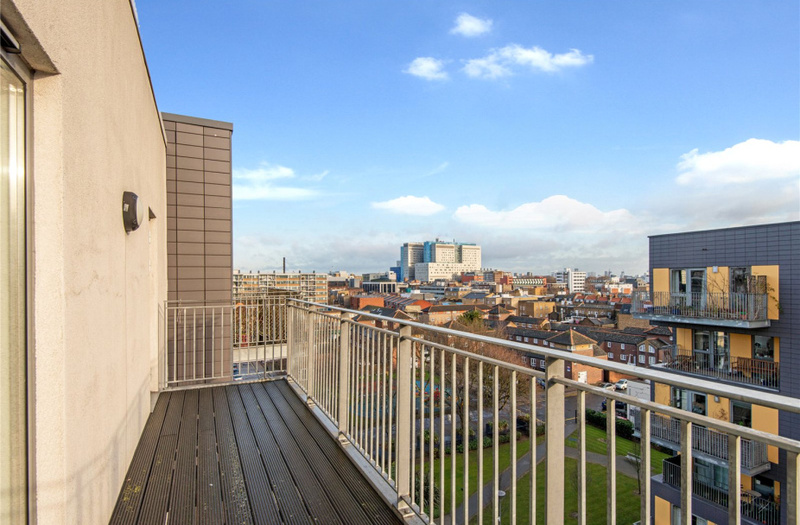 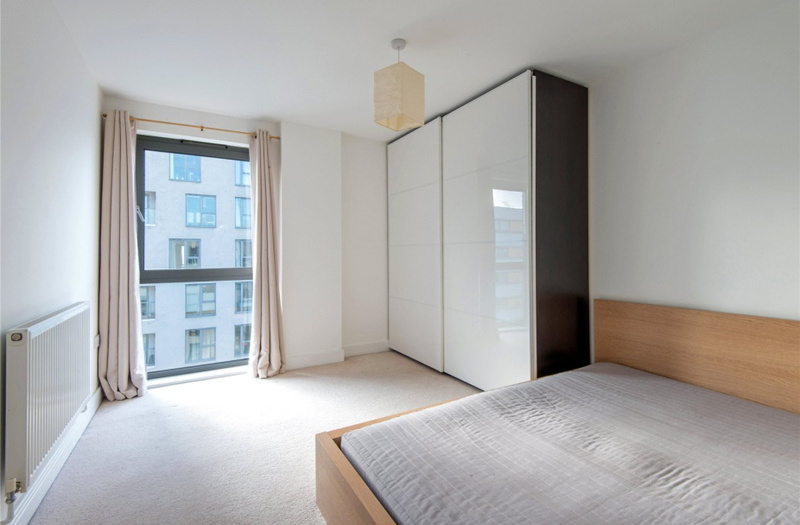 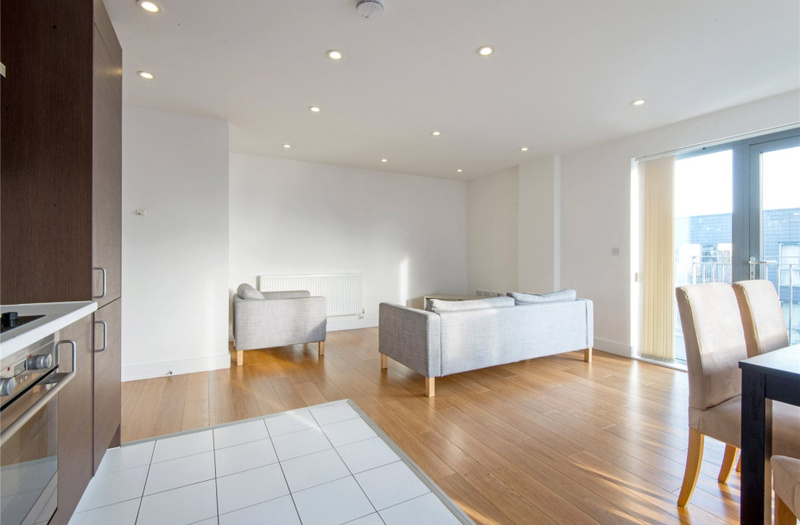 An excellent opportunity to acquire a bright and spacious two bedroom apartment on the 6th floor of this modern block. 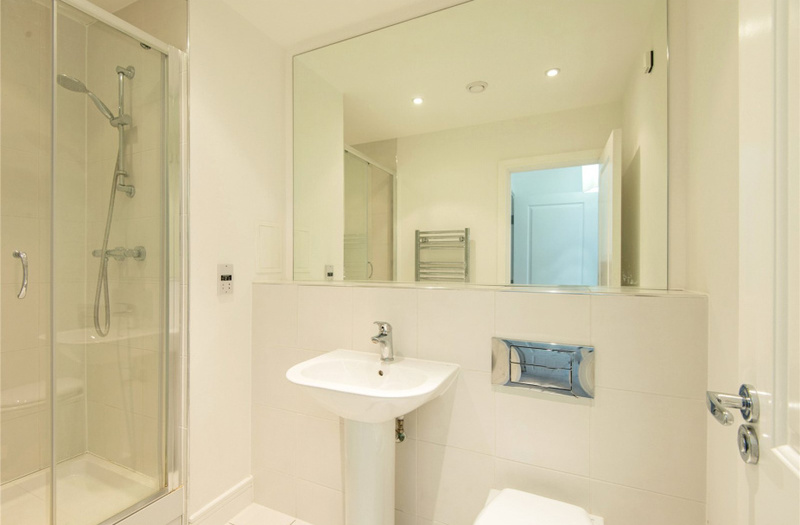 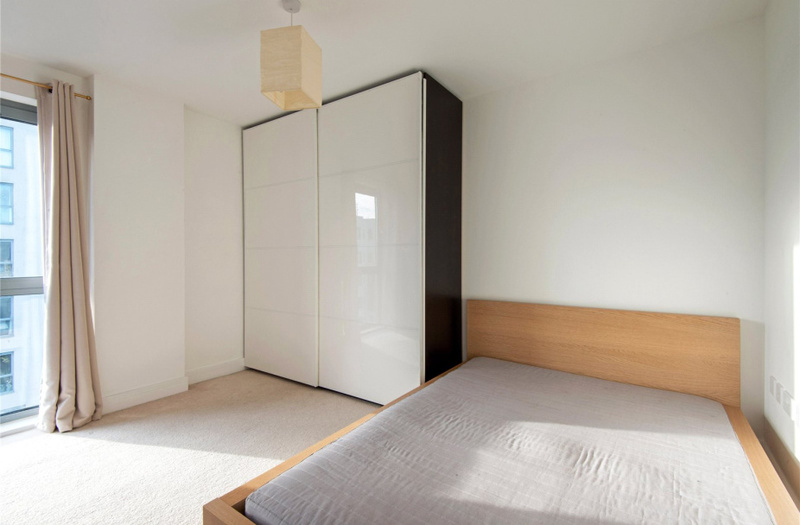 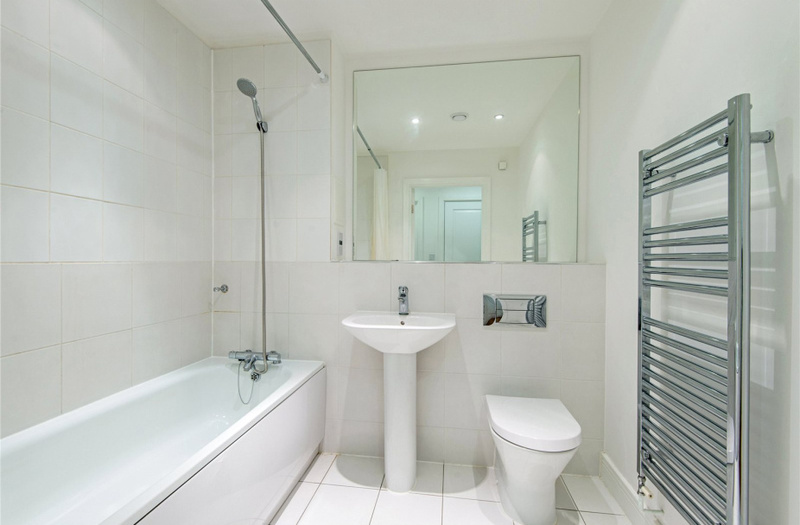 The apartment offers an en suite shower room to the master bedroom and a family bathroom. 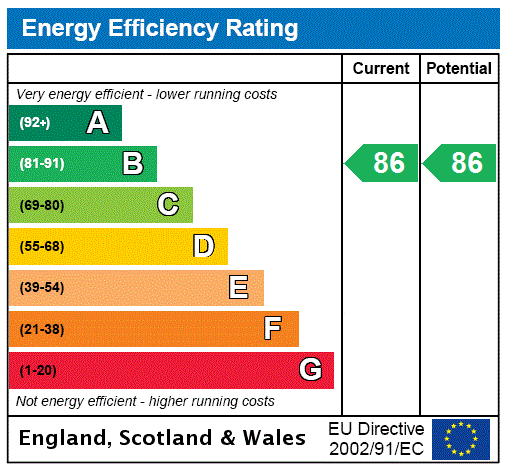 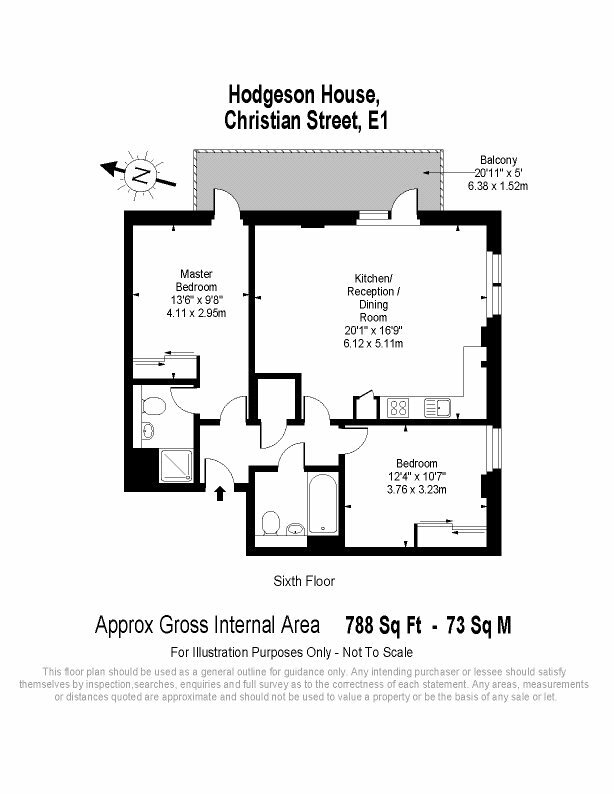 Additionally, an East facing balcony can be accessed from the Master bedroom and the reception room. 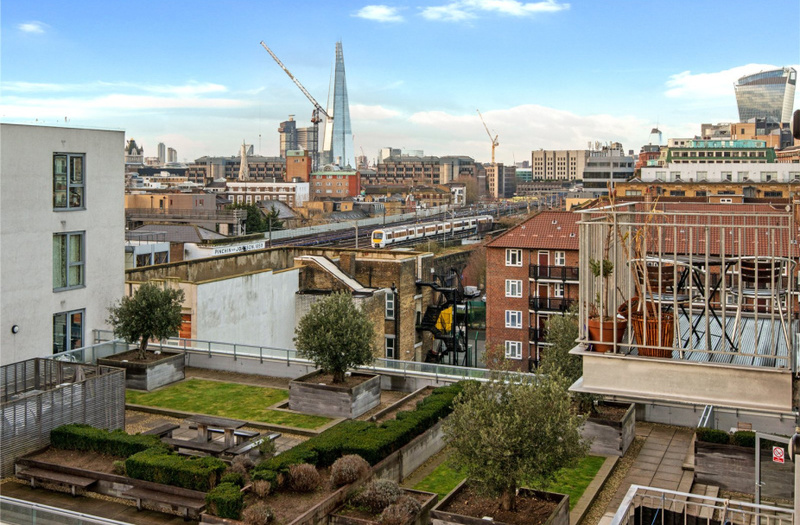 The block also offers the resident full use of a communal roof terrace, a private gym and concierge services. 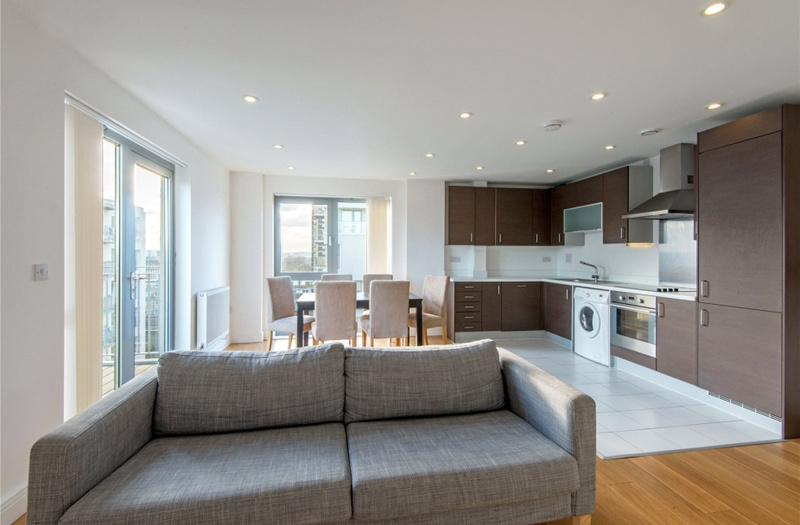 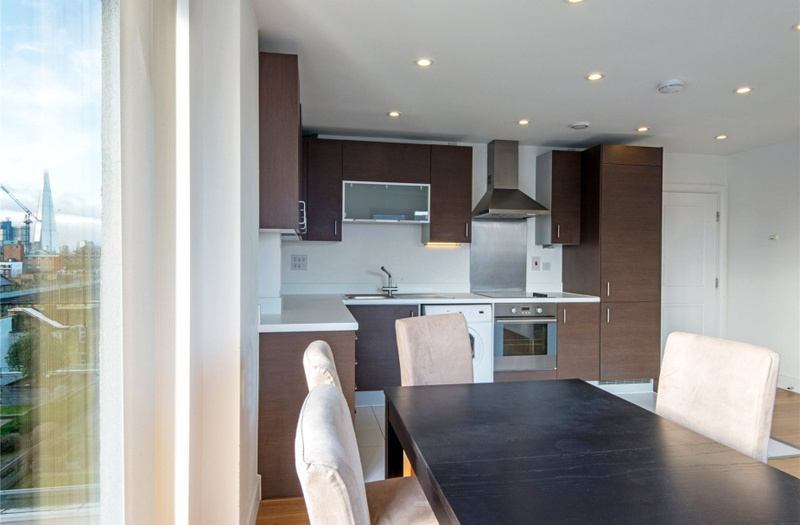 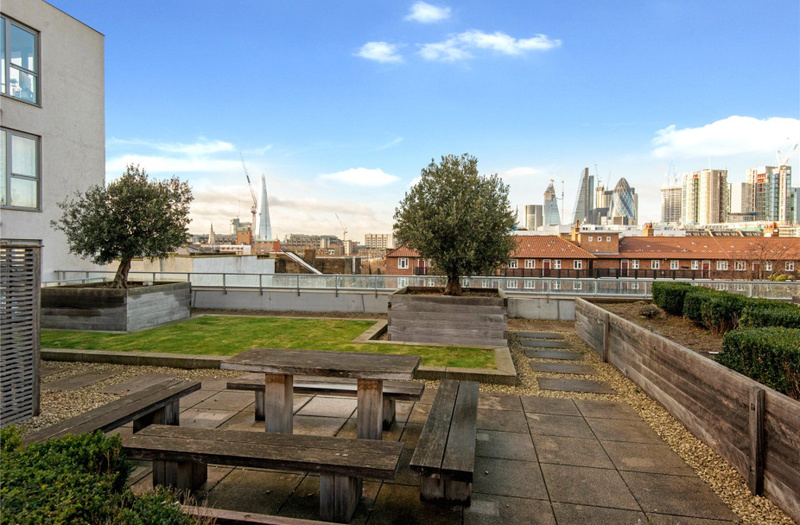 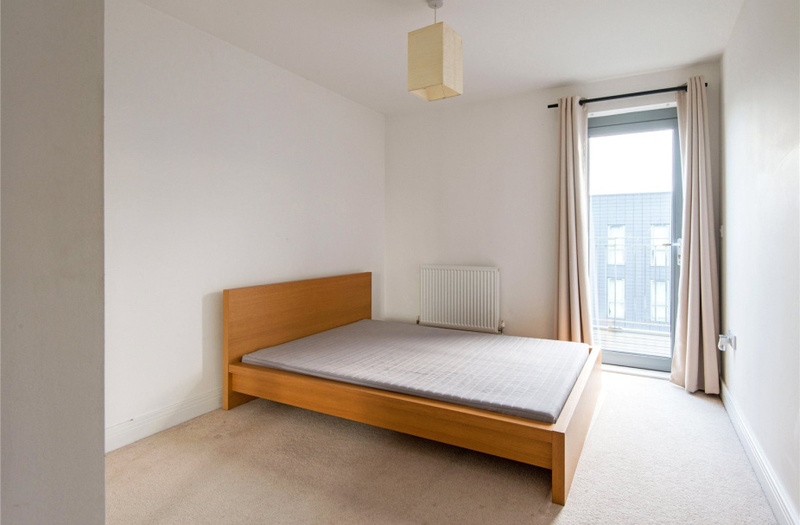 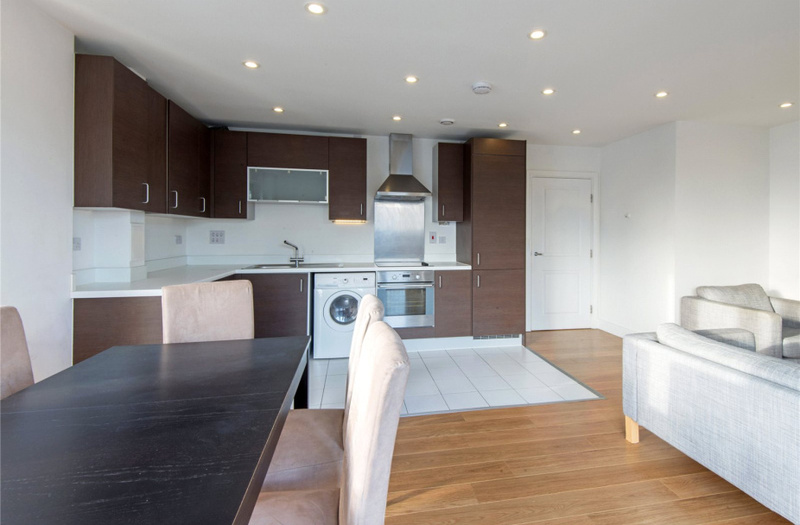 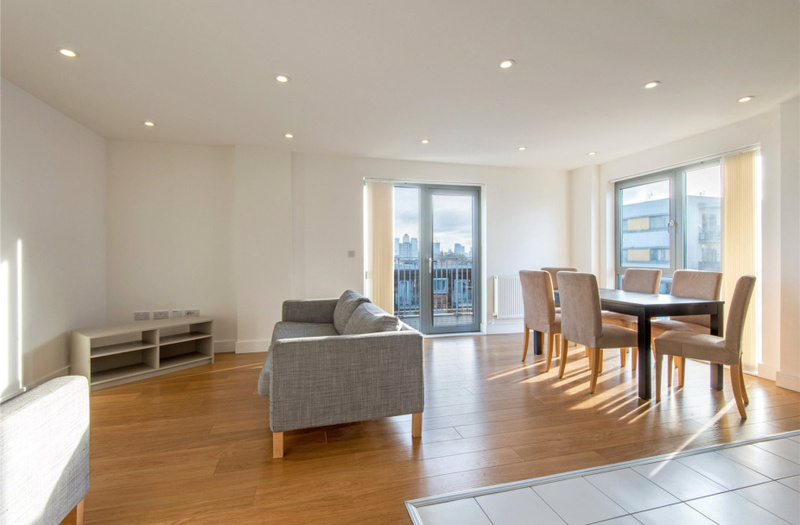 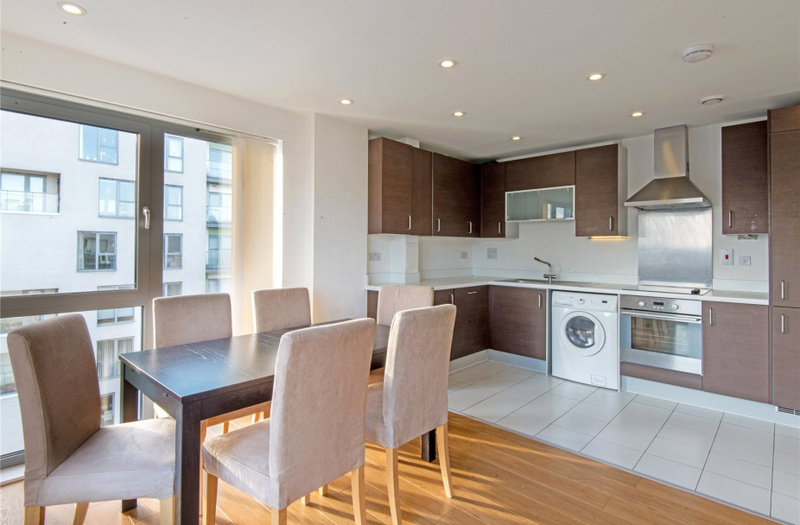 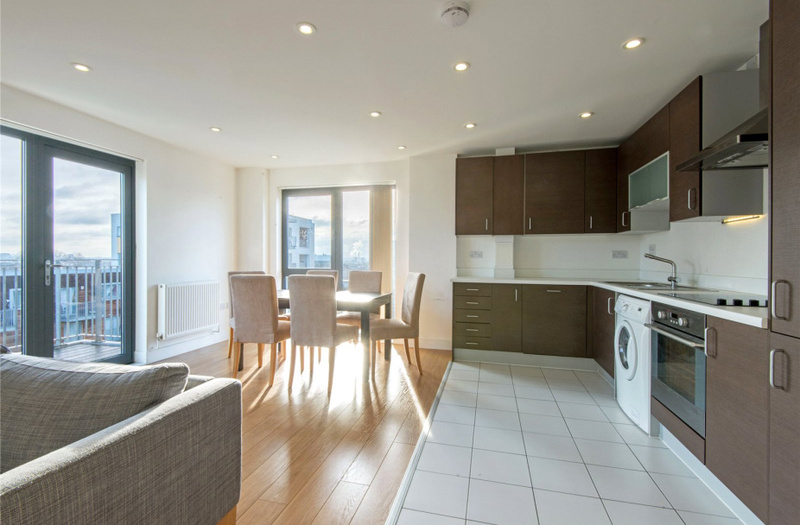 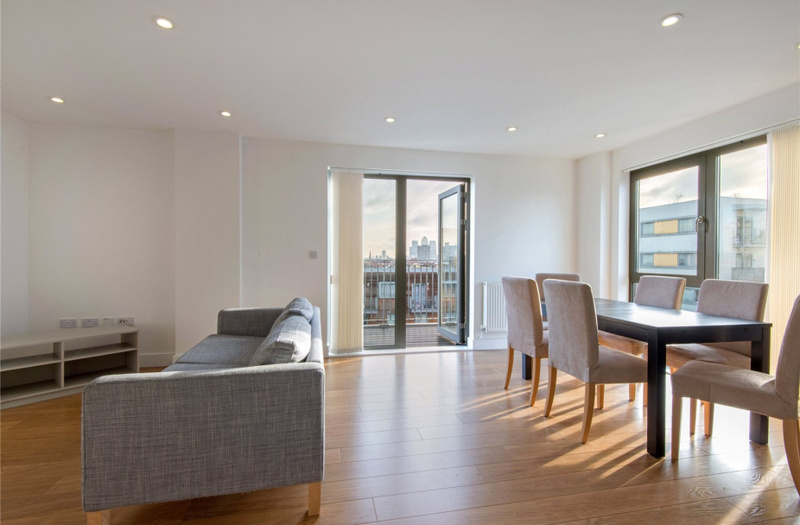 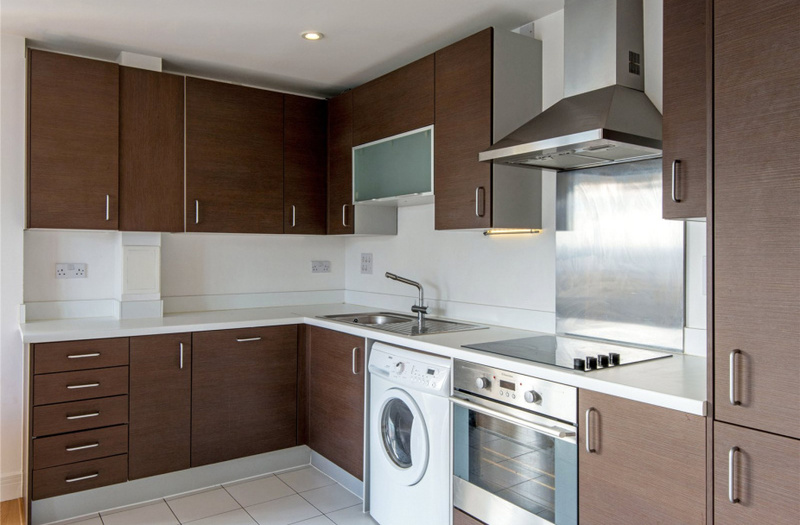 The property is within walking distance of the City and the amenities of St.Katherine Dock. 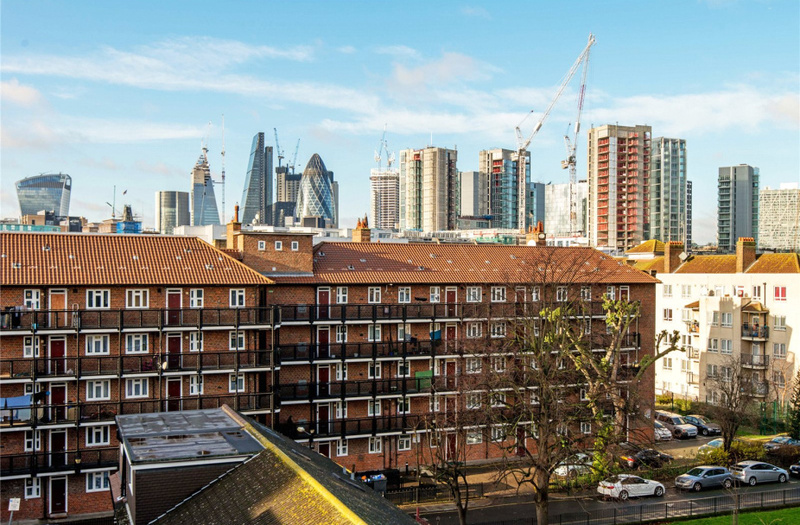 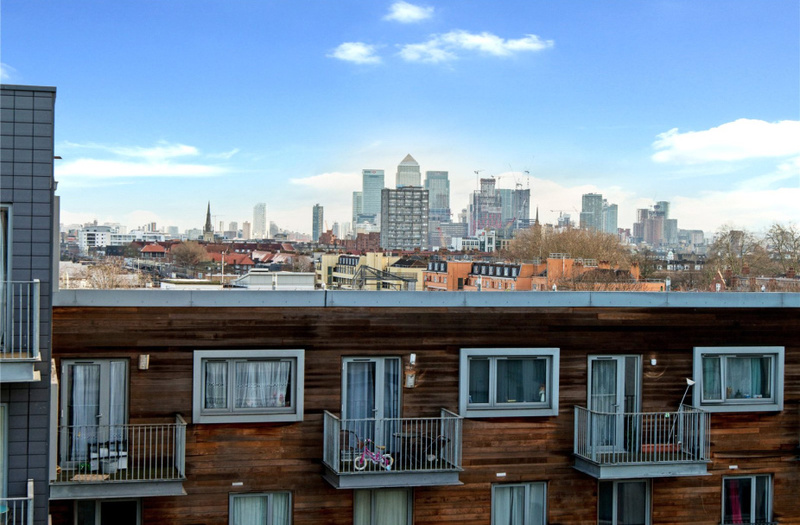 The underground stations at Tower Hill and Aldgate East are nearby and Shadwell and Tower Gateway DLR are also easily accessible giving direct access to Canary Wharf.